Times Internet, India’s largest digital products company, has acquired House of God, the leading provider of spiritual content on mobile. House of God was incubated at EROS Labs, a division of Eros Entertainment. House of God has accumulated one of the largest libraries of religious content spanning over 30,000 hours and encompassing different religions. The acquisition of House of God app is a strategic move by Times Internet to address spiritually inclined audiences across India. In addition to religious video content, the House of God app offers live darshans, lectures, puja offerings, and offline commerce services for devotees across all religions. “Our user base has continuously asked for innovative products and services in the religious and spiritual interest category. 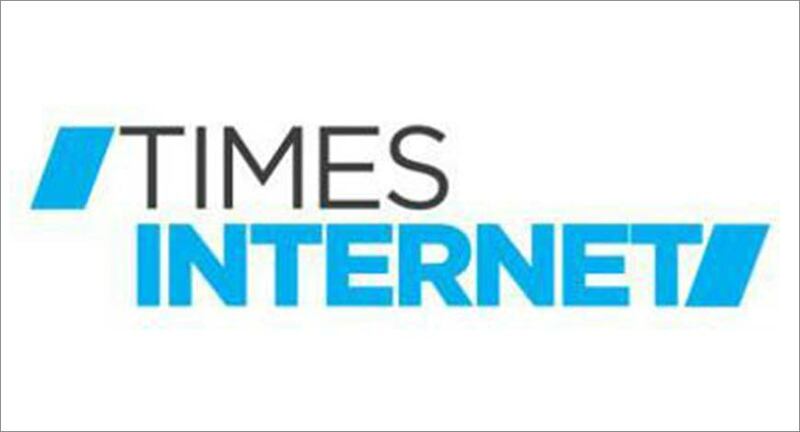 Consistent to our strategy of catering to a mobile-first audience base in India, the House of God acquisition will extend our leadership in spiritual content experiences” said Gautam Sinha, CEO of Times Internet. “From this moment House of God begins a new chapter, where we look forward to serving our audience better content, leveraging Times Internet’s deep data and technology-driven approach to understand our customers’ intricate spiritual needs and thereby curate new innovative features to delight them.” said Ram Chandra, Founder,House of God.